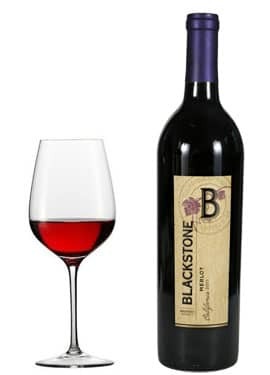 Blackstone Merlot perfectly demonstrates the "Blackstone style" - rich fruit aromas, elegance, supple oak characters and soft tannins. With lifted dark cherry and berry aromas and a touch of spicy clove, this wine is sure to be a crowd-pleaser. The texture is ripe and soft in the mouth, with bright cherry fruit flavors and a soft, lingering finish. 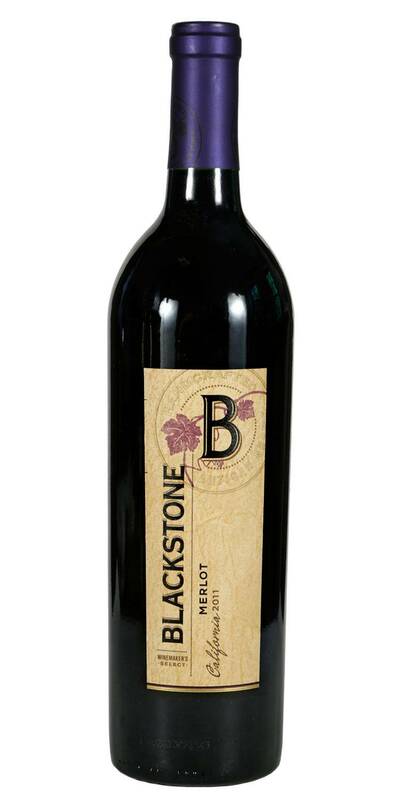 Blackstone Merlot will pair nicely with rack of lamb, grilled burgers and tomato-based pasta dishes.